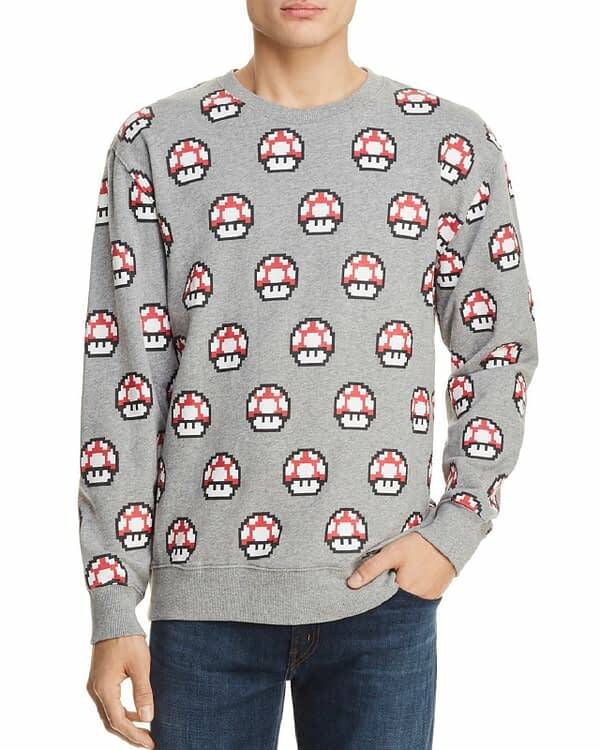 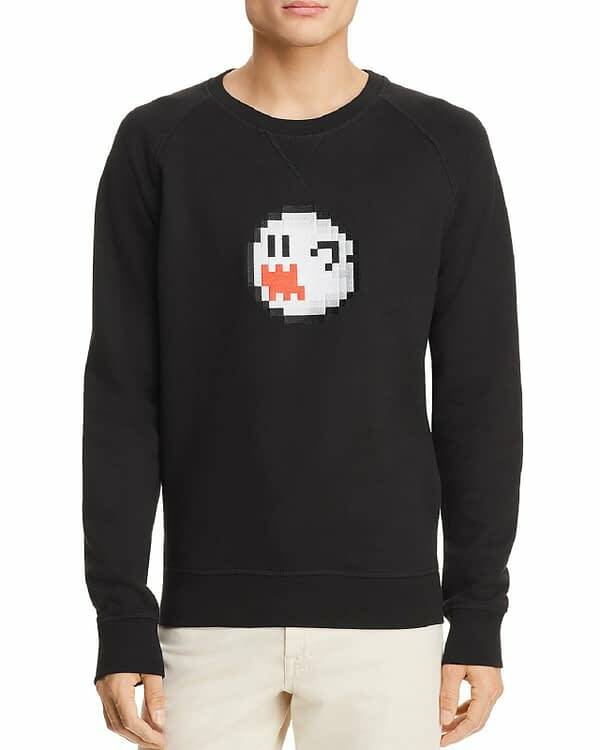 Fandom is taking more of a hold in fashion, and Bloomingdale’s is the next source of a Nintendo-themed spring line of items. 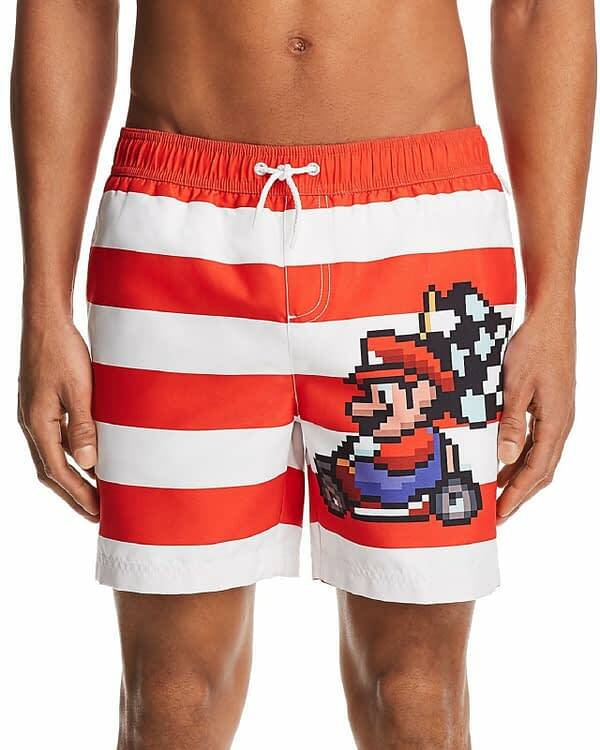 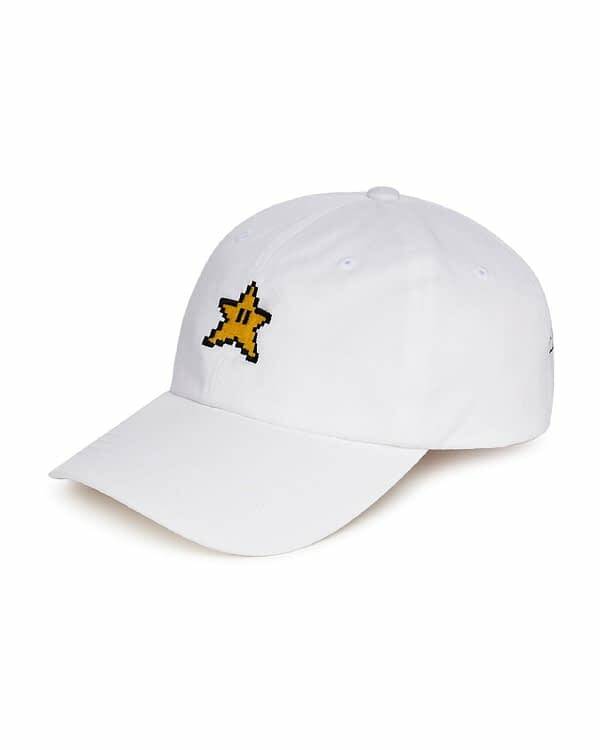 The collection is titled “Let’s Play” and features recognizable characters and items from some classic Nintendo SNES titles like Super Mario Bros., Mario Kart, Donkey Kong, and more. 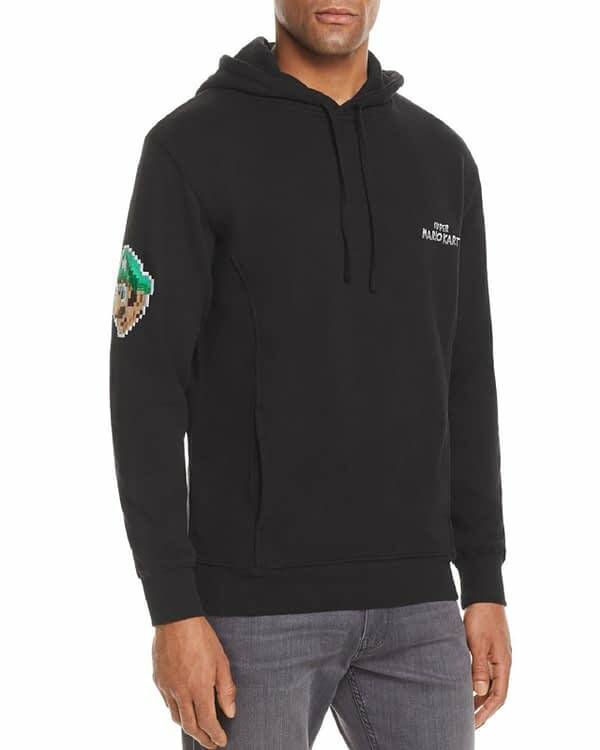 The spring collection will apparently consist of multiple pieces from different brands, which makes this more than just a normal themed release. 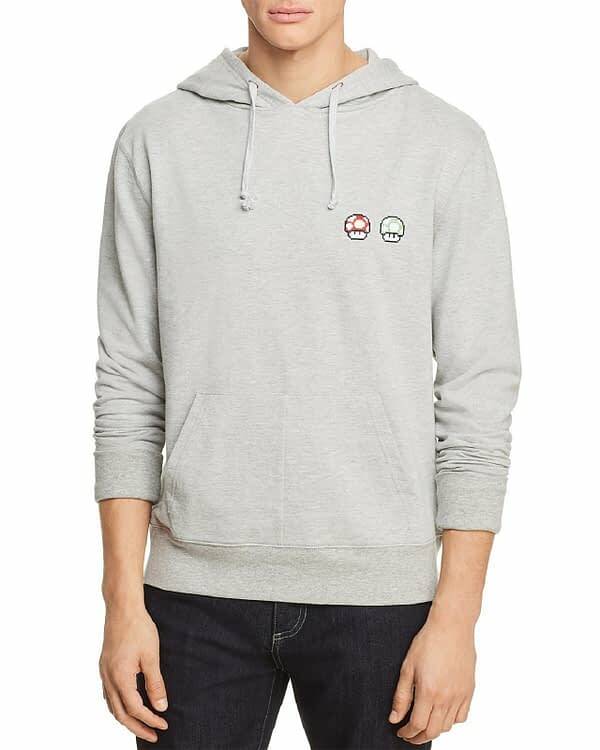 According to NintendoWire, the following brands have announced as being a part of Let’s Play: Sovereign Code, Onia, Original Penguin, Gitman Vintage, Barneys Cool, Bricktown, and Herschel, S’well, Sunnylife, and Funboy. 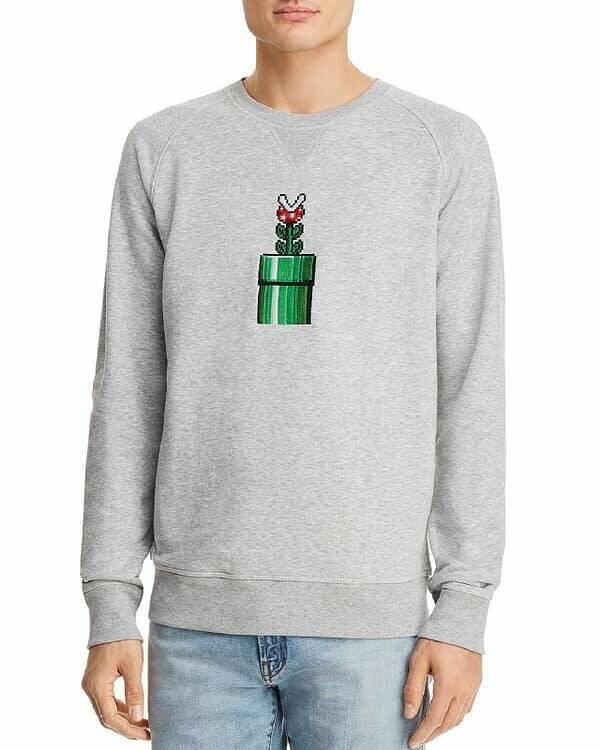 A pullover sweatshirt featuring the classic Mario baddie, the Piranha plant in its tube. Oh look, FINALLY a product for a woman. 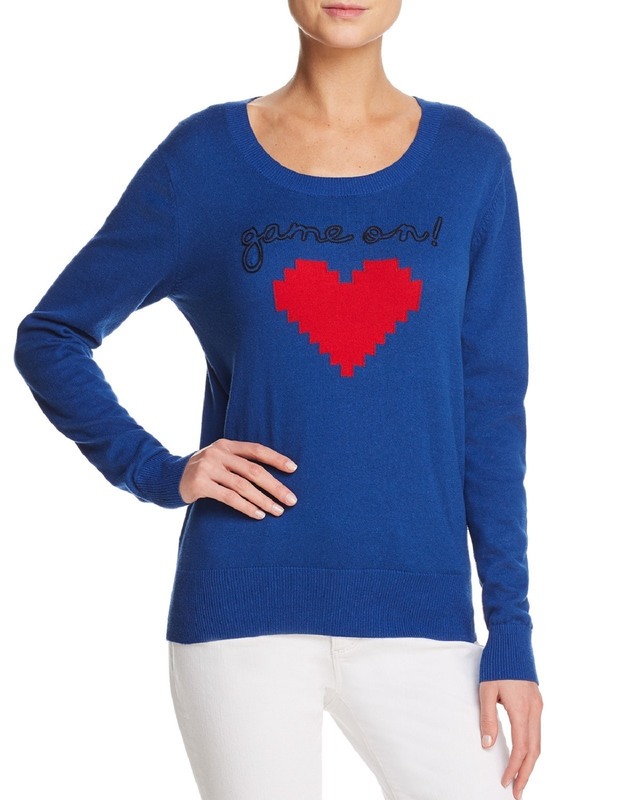 With a heart on it? A pixel art purse featuring Mario’s girlfriend, Princess Peach. 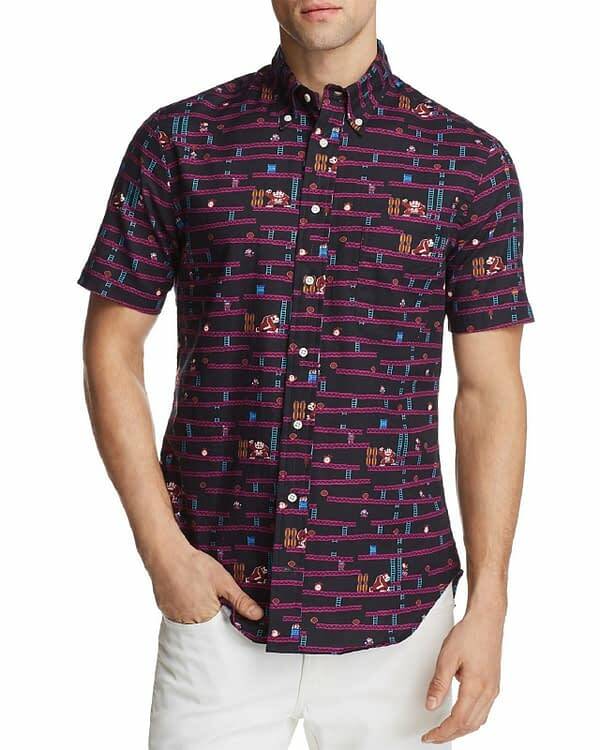 Because obviously women wouldn’t want any of the other items. 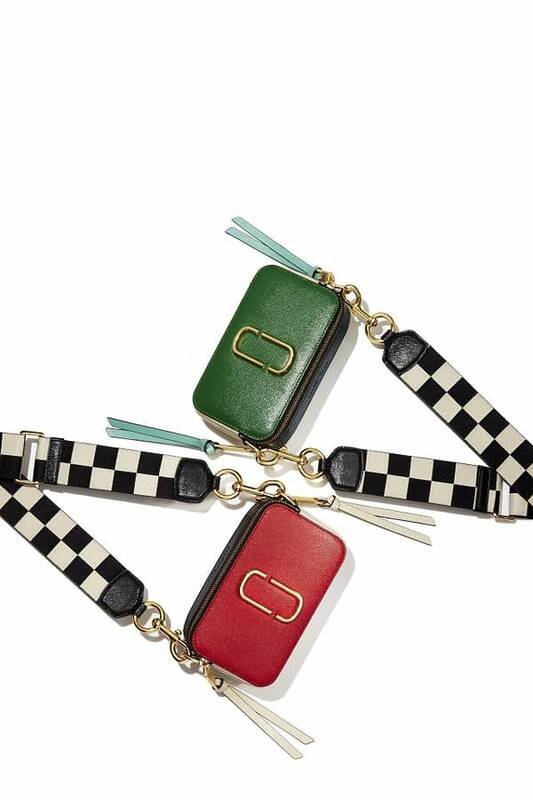 These Mario Kart themed purses, that look really tiny. 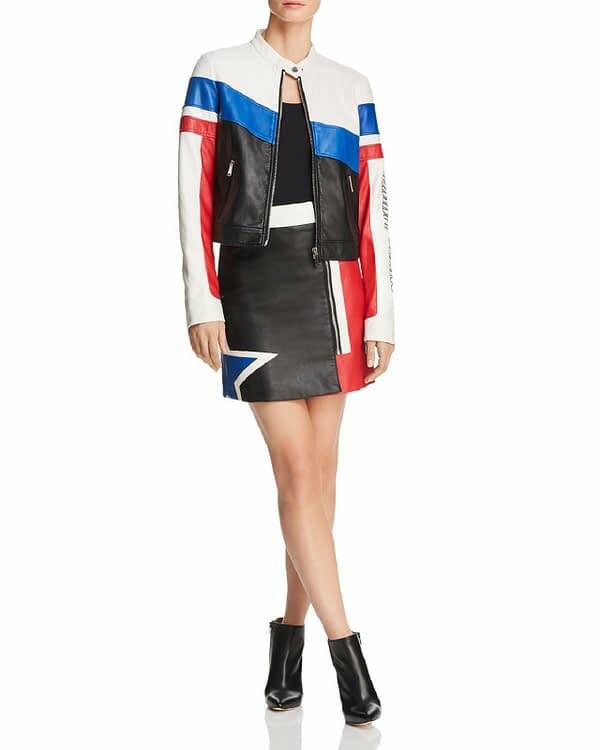 “Let’s Play” will debut on March 10th, and while the collection isn’t live on the Bloomingdale’s website yet, you can bookmark the link for when it does here. 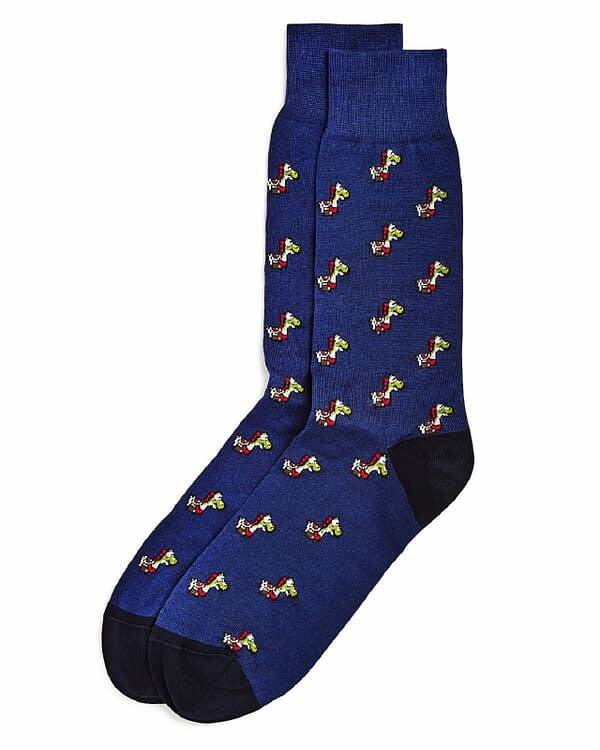 Stay Warm with These Archie Comics Jughead Socks!